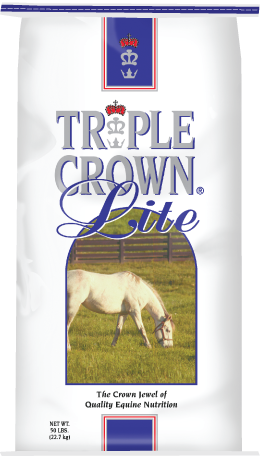 Based on your horse’s needs, we recommend you try Triple Crown Low Starch. 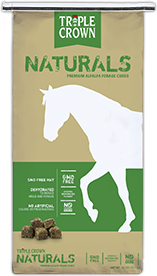 Designed as a low starch and sugar pelleted diet, but also contains no alfalfa or molasses. 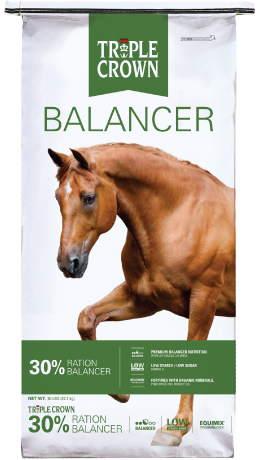 Our best option for horses that tend to have allergies. Works well as a Senior in winter to avoid bricking of textured feeds.